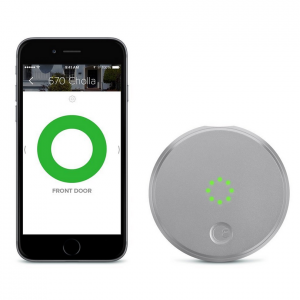 Keep your home safe via the app on your phone with this awesome piece of technology. Know someone who loves owning the latest gadgets? Then this is a perfect gift for them!